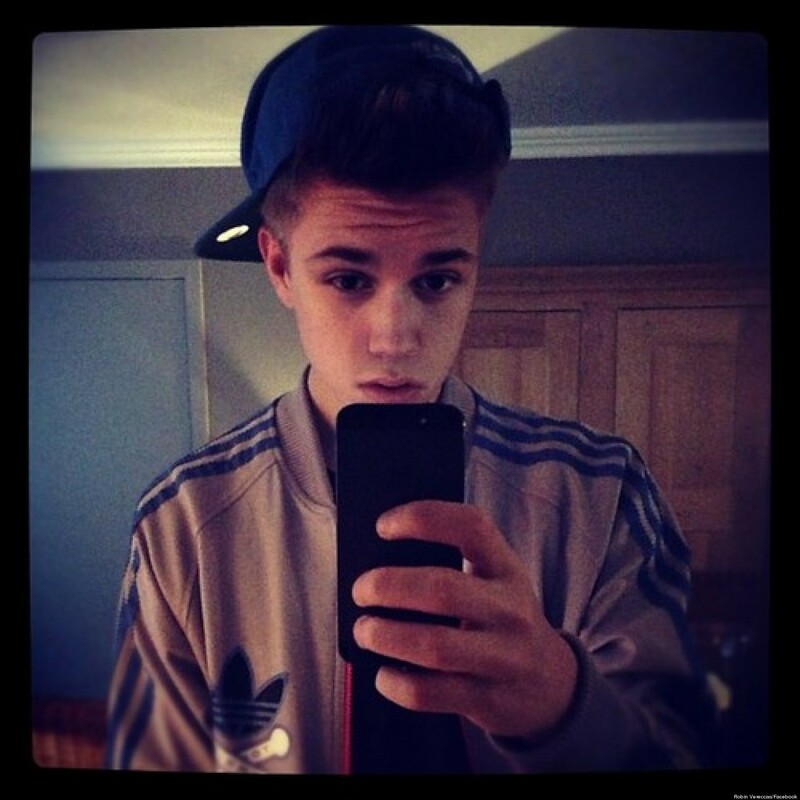 Justin Bieber backed the “Shots”- an iOS and Android based social platform that allows users to take and post selfies. The app only allows the use of front-view cameras and users can only take pictures through the app. Shots does not allow users to upload previously taken pictures. The user are as much as the follower of Justin. Honest is a consumer goods company, co-founded by Jessica Alba , that emphasizes personal products to supply the marketplace for ethical consumerism. The company is projected to do $150 million in 2014 sales and had an anticipated valuation of $1 billion as of November 2014. The start-up is popular for its flagship line of safe, Eco-friendly baby products and delivery-to-your-door service. Funny or Die is an Emmy-winning comedy video website founded by Will Ferrell. The website contains original and user-generated content. Funny or Die contains exclusive material from a number of famous contributors and also has its own Funny or Die Team, which creates original material for the site. Videos are voted on by users of the site; those that are deemed funny stay, but those that are not “die” and are relegated to the site’s “crypt”. It has stayed alive through funding from HBO, Sequoia Capital and SV Angel. Ashton Kutcher is a investment partner of Airbnb– a website for people to rent out lodging . Users of the site must register and create a personal online profile before using the site. Every property is associated with a host whose profile includes recommendations by other users, reviews by previous guests, as well as a response rating and private messaging system. Jared Leto is an investor for his favorite app Nest – an impeccably-designed app, but it’s also a piece of beautifully-designed hardware. Nest has disrupted the household utilities market. They started with the thermostat and blew people’s minds. Now, they have rebooted the smoke alarm. Plus, it helps save energy. It comes from the geniuses who designed the iPod. Who thought a thermostat could be beautiful?. Google picked up for $3.2 billion. Lady Gaga’s Backplane was featured as private social network for celebrities and big brands. With former Google CEO Eric Schmidt on board and an investment from Lady Gaga, the network swelled with more and more users. In 2014, Backplane decided to pivot into a platform where anyone can build and monetize their own social networks. This move was in favor of brand organizers, in an effort to put the power back in their hands when it comes to managing online fan bases. Kim Kardashian’s shoe site, ShoeDazzle, has secured $40 million in a financing round led by Andreessen Horowitz. ShoeDazzle is an online fashion subscription service based in El Segundo, California. Each month the company debuts a selection of shoes, handbags, jewelry and provides its members with a showroom curate to their indicated fashion preferences. AQUAhydrate– Diddy, Mark Wahlberg ,targeted at the male hangover market, this performance water that delivers a healthy balance of alkalinity, electrolytes, trace minerals to support overall health and well-being. M.C. Hammer, an American rapper, dancer, entrepreneur, spokesman and occasional actor co-founded a dance website DanceJam. It is a social media destination for dance lovers to watch people dance, learn and share their dancing moves online. So what are you waiting for, use most of it to make your life more glamorous. Previous articlePiggybank Encourages Kids to Complete Chores & Earn Allowance! Next articleBlink it to read it!